I am so excited to head into the weekend with this beautiful feature on Style Me Pretty Georgia today! 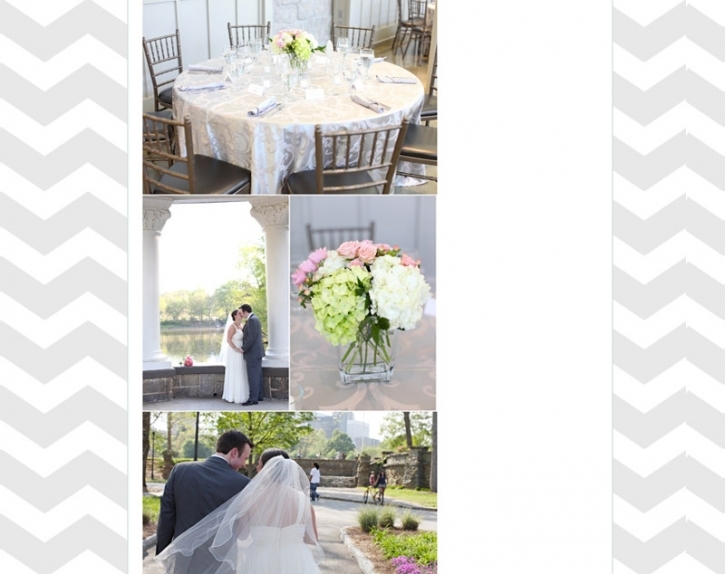 Pat and Jen had a beautiful wedding at Greystone this summer, filled with amazing details, and lots of family and love. 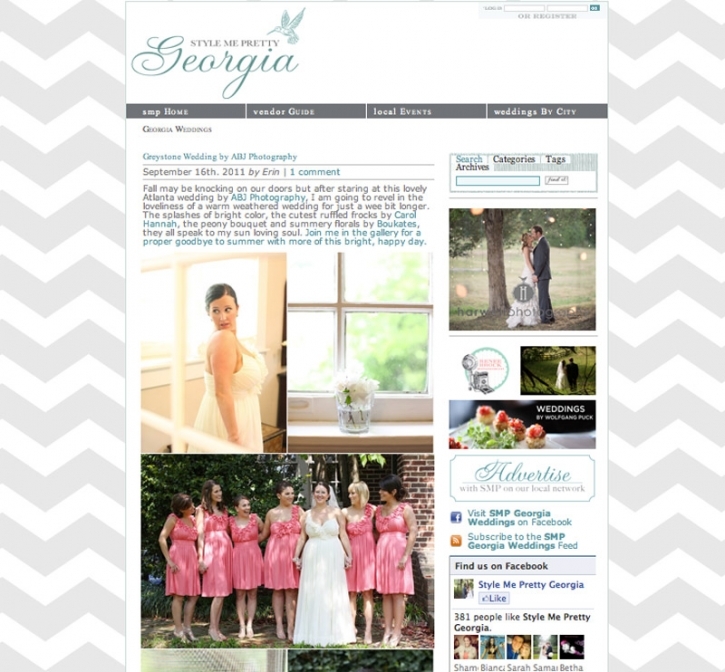 Head over to the featured post and leave some love for Style Me Pretty Georgia. And, don’t forget to leave some love for Pat and Jen too- you guys are amazing! Thank you so much for sharing your day with us!